Azur Air Germany (Dusseldorf) has returned it last aircraft (the pictured D-AZUG). Its Berlin station has also been reportedly shut down. The airline is blaming staff shortages. 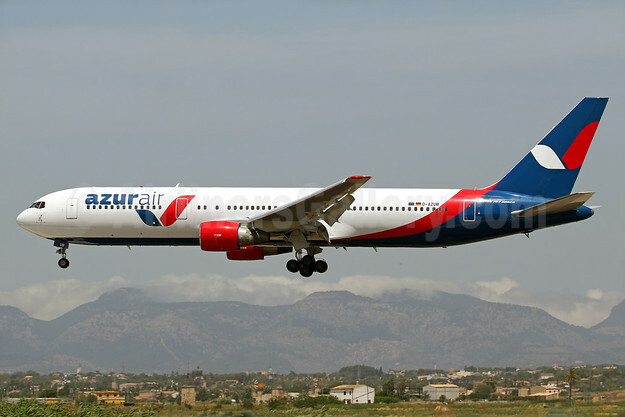 As a temporary measure, the German airline has announced is now outsourcing some of its operations to other sub-service carriers including Onur Air. The German airline started operations on July 4, 2017 for tour operator Anex Tour. The future of the company remains unclear. Top Copyright Photo: Azur Air (Germany) Boeing 737-9GP ER WL D-AZUG (msn 35717) PMI (Ton Jochems). Image: 943548. 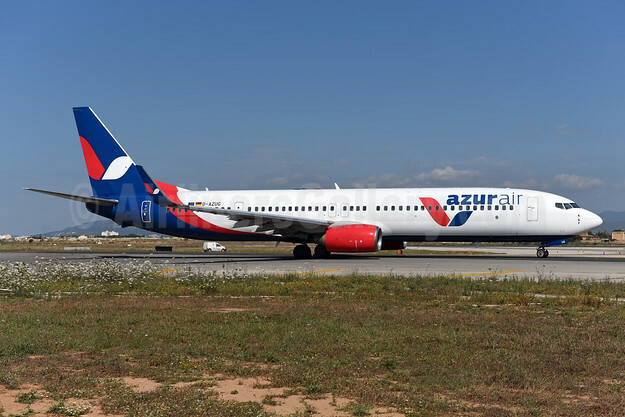 This entry was posted in Azur Air (Germany) and tagged Azur Air (Germany), Boeing 737-9GP ER WL, D-AZUG, msn 35717 on September 17, 2018 by Bruce Drum.